Other 5 minutes you’ve wasted. Contrary to popular belief, being a parent is not hard. You can wake up in the morning, and as long as you spend the rest of the day keeping yourself and your offspring alive, you can consider it a success. In fact, it’s so easy, thanks to playstation, xbox and netflix, you can often parent in cruise control, from the other side of the house, especially in the summer. If you time it right, you can get in a couple of naps, a trip to the store, or maybe the movies, and they’ll be none the wiser. The summer can go by so fast if you play it right. Let them sleep till noon, throw them in their room at 9pm, BAM! The day’s over. 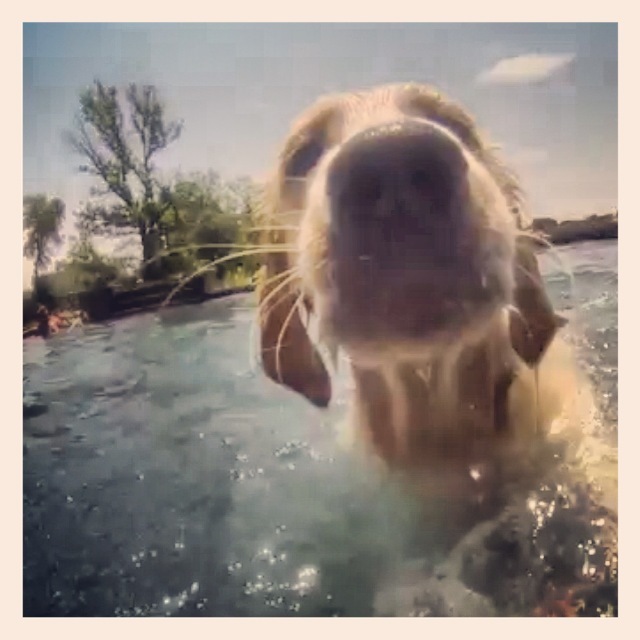 Just a quick break from the blog to show a short underwater video of my dog swimming in slow motion to Nine Inch Nails.